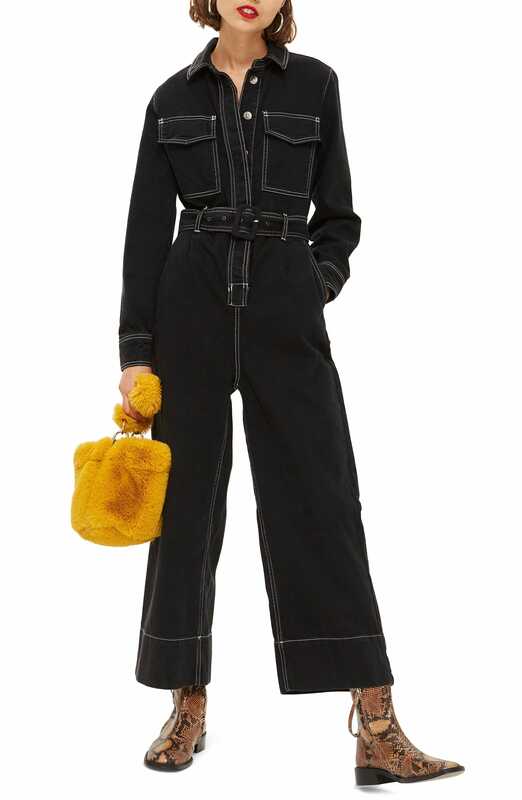 Heavy-duty workwear has become fashion’s latest obsession, bringing high-visibility jackets in neon green and orange and safety glasses into our lives and wardrobes. 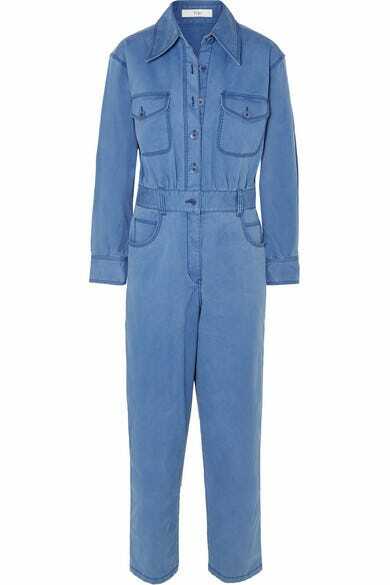 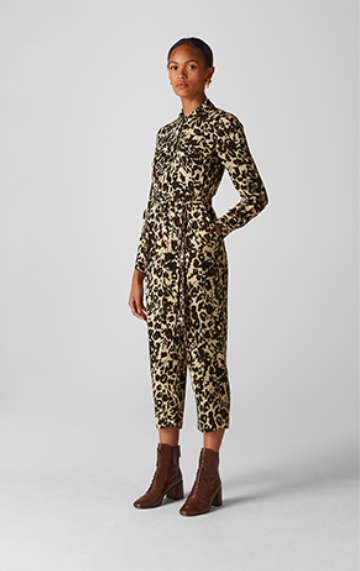 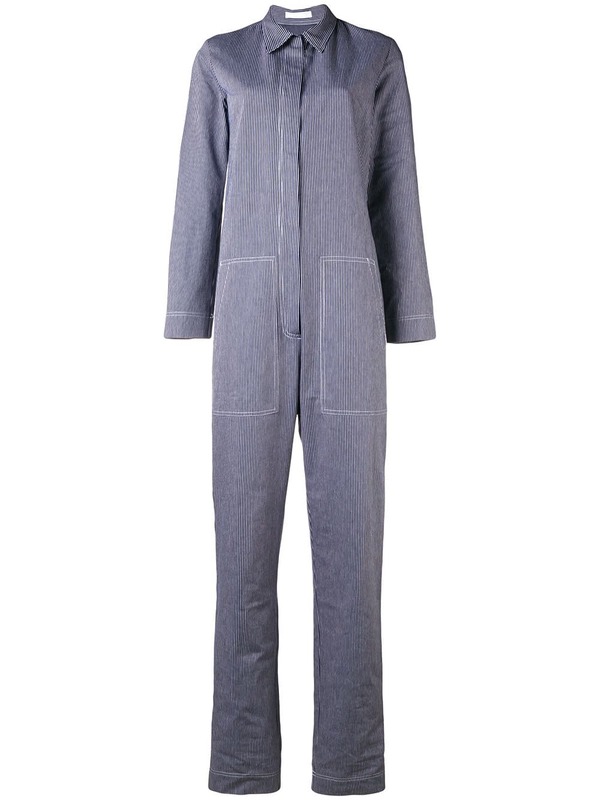 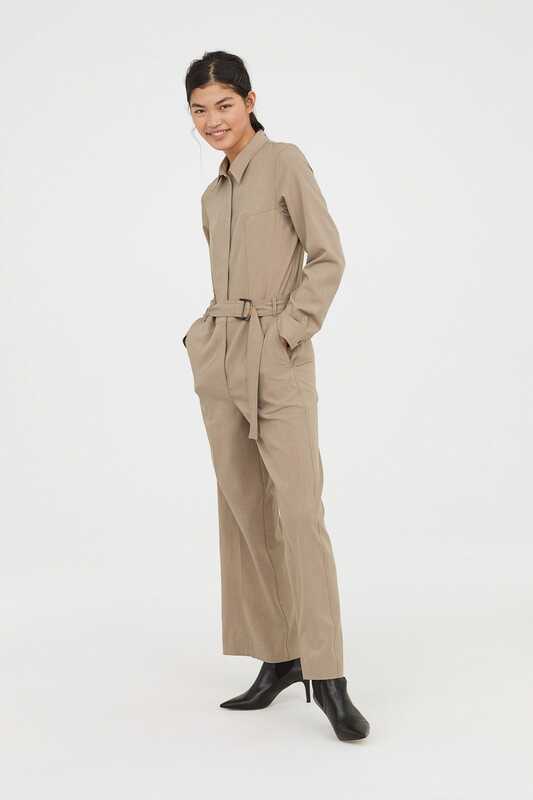 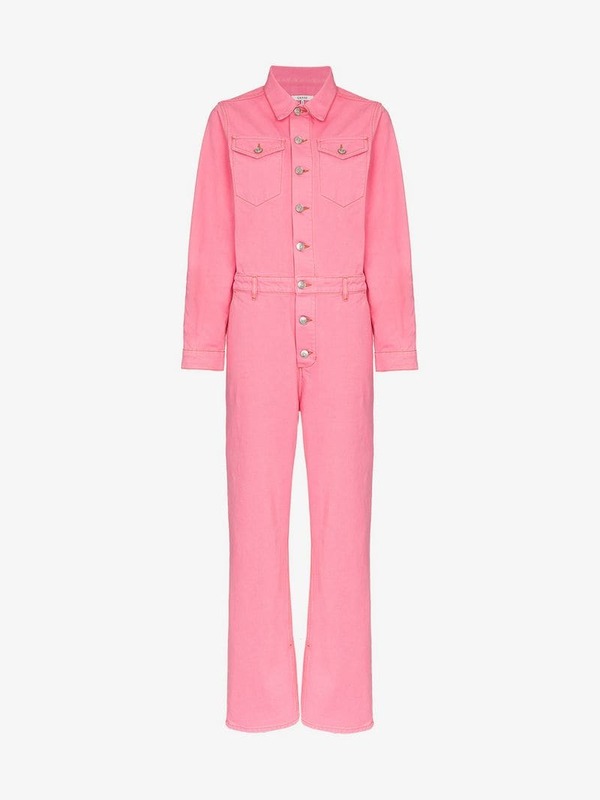 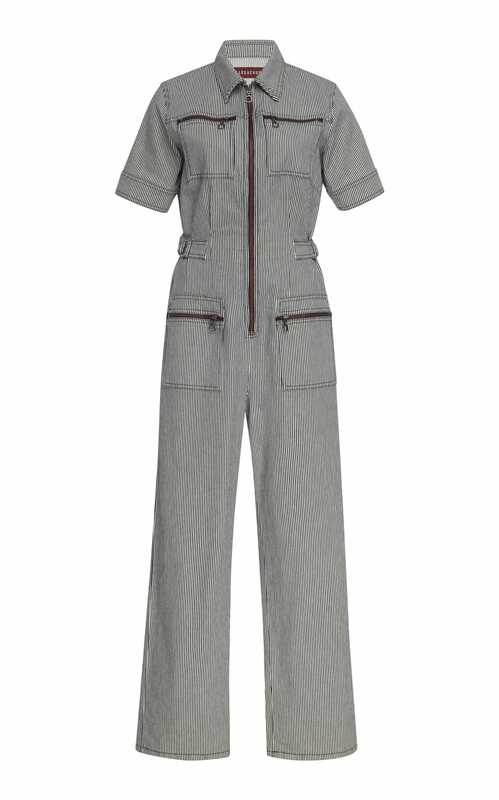 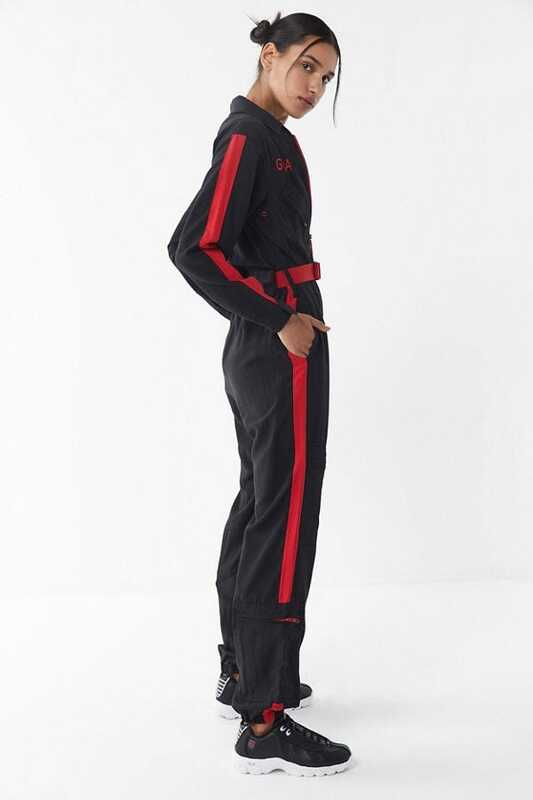 The industry's latest foray into practicality comes in the form of the boiler suit — an all-in-one look that's perfect for those mornings you just don't want to think about getting dressed. 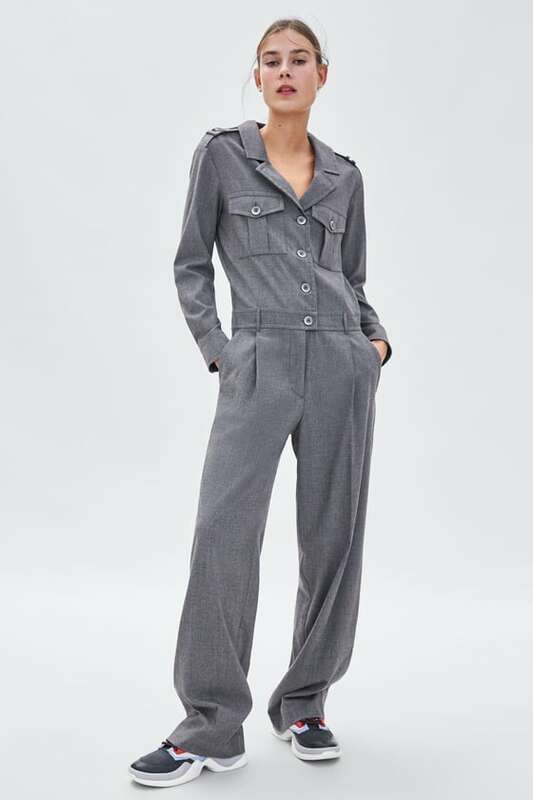 Boiler suits, overalls, and utilitarian jumpsuits have taken over our Instagram feeds and the runways — just last week Stella McCartney showed a tie-dyed version in her spring/summer 2019 collection. 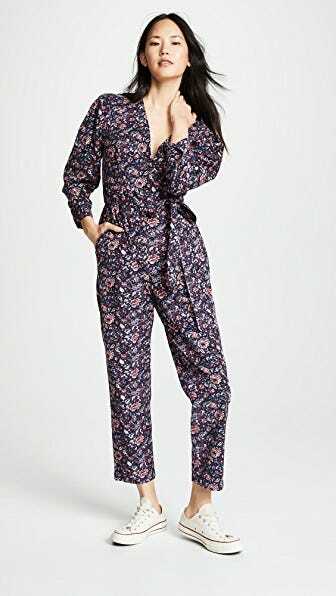 And while you can stick to the classics (olive green, khaki, navy, and black), brands are also pushing the limits with bright colors and floral prints (an unexpected but welcome take). 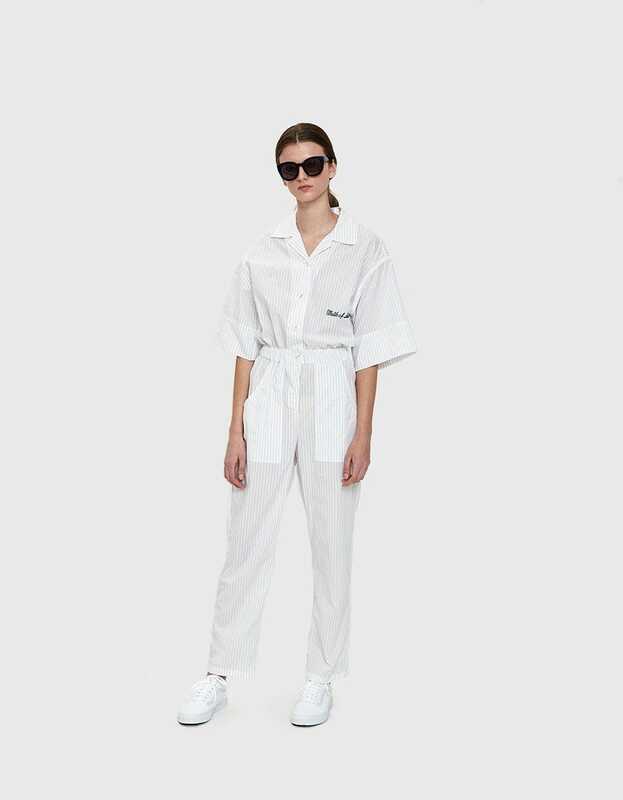 Ahead, find some of our favorite one-and-done pieces.